Please enjoy our gallery of photos, videos and media that we have created over the years. This document outlines the last 10 years of service and partnership in the community of Mufindi. Part 2 of the 2009 trip to Tanzania. Covers a visit with Geoff Knight and the Peace Corps volunteers, the food program in action at Igoda school, a trip through some of the beautiful African scenery and the departure back to Dar es Salaam. This photo journal documents our 2008 trip to Tanzania in February and March. This first series of slides documents our activities in the Arumeru district near Arusha and Mount Kilimanjaro. This photo journal documents our eventful plane trip from the Arumeru district to the capital Dar es Salaam, our doings there and then the 12 hour journey to Mufindi. This photo album documents our trips in the Mufindi area: visiting schools, the newly constructed Bibi houses, the clinic, and, on our last glorious day, giving away croc shoes, fleece jackets and knitted toques and dolls from our container to the surrounding village children. This album documents our progress setting up the Igoda School Library; from empty room to opening ceremony, complete with speeches and chickens. 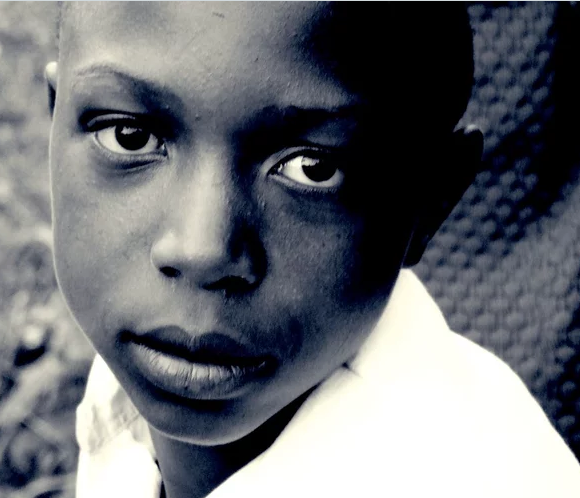 This film was made produced edited and uploaded by Georgia Bagnall, 16 years of age, to highlight the plight of women and children in a small community in Tanzania suffering from HIV Aids.